Safety Services Committee: 5:30 p.m., Lima City Council chambers, 50 Town Square, Lima. 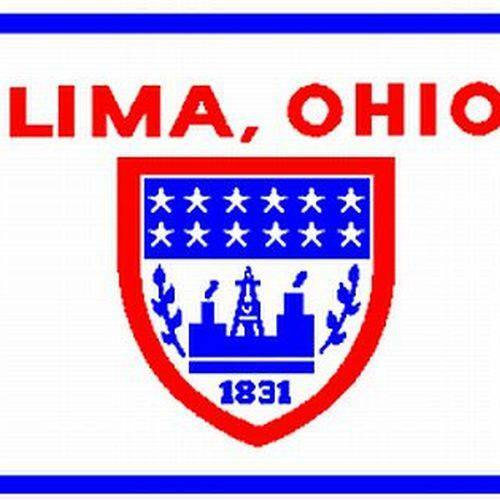 LIMA — The City of Lima Safety Services Committee will meet at 5:30 p.m. Tuesday, April 9, in council chambers, 50 Town Square, Lima. The purpose of the meeting is for a requested amendment regarding licensing requirements. This entry was tagged 040919. Bookmark the permalink.